Recently I was contacted on Twitter by the owner of Night Zookeeper to try out his website with my class. 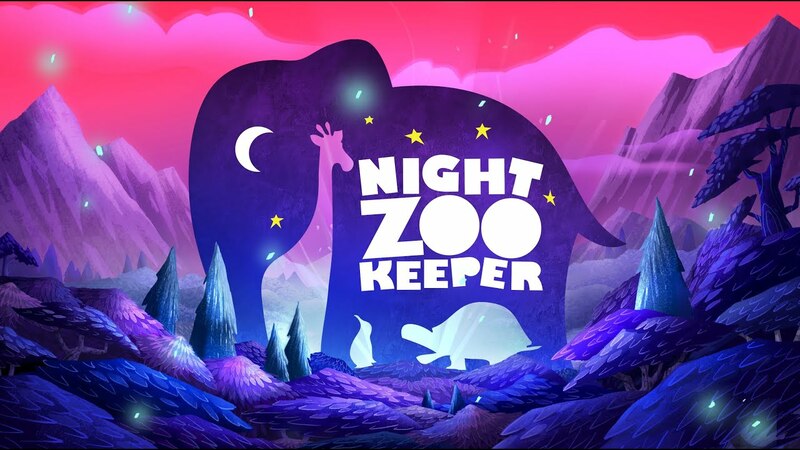 Night Zookeeper is a ‘digital learning tool that inspires writing through competition’. My students had a go and it really is brilliant! You get a two week trial and then you must pay. What are the main advantages of Night Zookeeper? The students get an online profile and this creates a ‘writer identity’ for them; they are known for their writing style and choices. Art is incorporated and supports/encourages thoughtful writing. There is loads of support (in the right side bar) including instructions and word banks. The children really, really enjoyed it! They were sharing their great ideas and genuinely enjoying writing. You can see the students’ work and assess it easily. 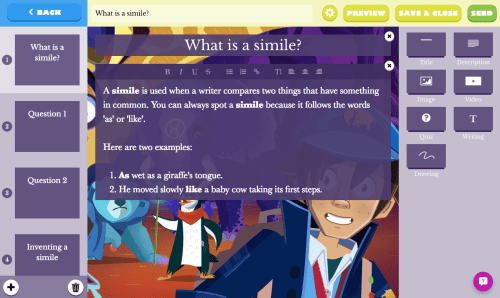 It gamifies writing – the students have to compete with others to be the best. They enter a world and, in the style of Pokemon Go, have to battle each other. The students can write whenever they want. ALL of the class carried on their writing journey at home. Teachers can easily set ready-made, exciting lessons for pupils to complete. Previous Guest Post: Top Websites To Use When Teaching Writing. Next 5 Tech Tools That Are Great For Adaptive Learning.